• Check operation and fluid leakage. • Check operation, fluid level, and for fluid leakage. 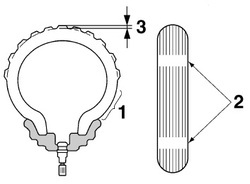 • Replace brake pads if necessary. • Check for cracks or damage. • Check runout and for damage. • Check tread depth and for damage. 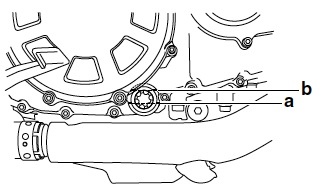 • Check bearings for smooth operation. 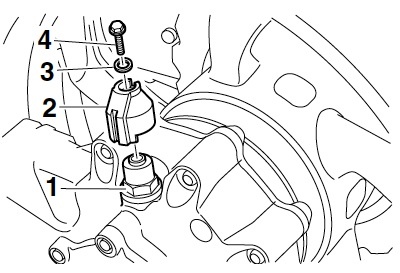 • Check bearing assemblies for looseness. 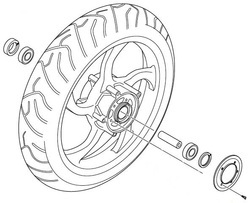 • Moderately repack with lithium-soap-based grease every 16000mi/25000 km or 24 months. 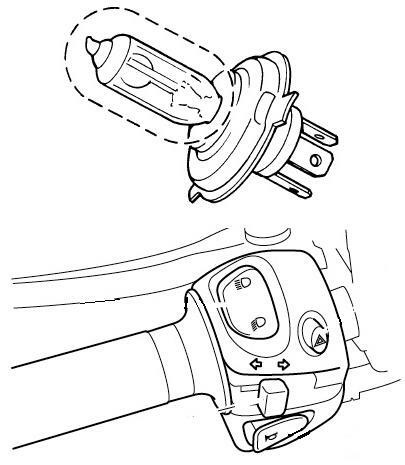 • Moderately repack with lithium-soap-based grease every 16000 mi/25000 km or 24 months. 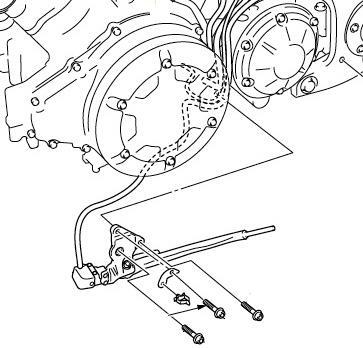 • Check all chassis fitting and fasteners. • Apply silicone grease lightly. • Apply lithium-soap-based grease lightly. • Check operation and replace if necessary. • Check operation and for oil leakage. • Change (warm engine before draining). 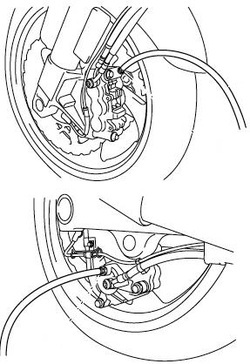 • Check hoses for cracks or damage. 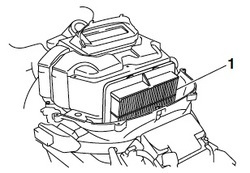 • Change with ethylene glycol anti-freeze coolant every 24 months. • Check operation, cable free play and pulley position. 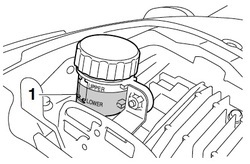 • Check oil level and for oil leakage. • Change at initial 600 mi (1000 km) or 1 month, and thereafter every 16000 mi (25000 km) or 24 months. 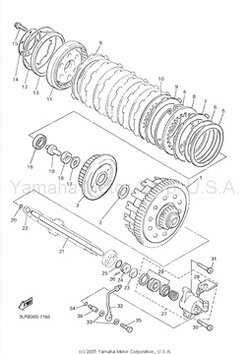 • Apply Yamaha chain and cable lube or engine oil thoroughly. • Check operation and free play. 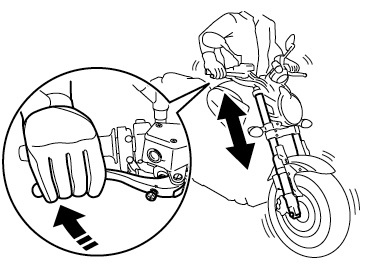 • Adjust the throttle cable free play if necessary. 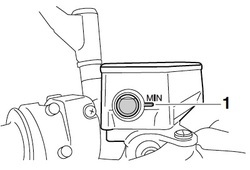 • Lubricate the throttle grip housing and cable.